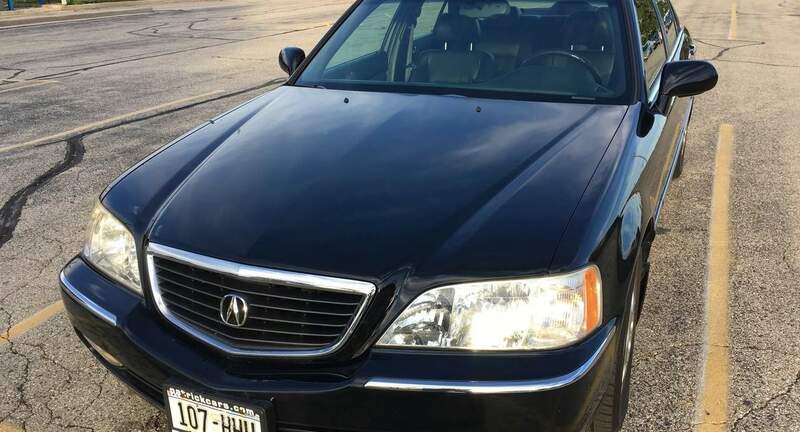 David&apos;s Acura is a great car to tool around the Midwest, comfortable and with a powerful 6-cylinder engine. The smartphone holder with a charge cable makes it easy to use Google Maps. Highly recommended! Great car.. fun to drive and was reliable.. David was great too. David was really nice and answered all my questions. The Acura was clean and definitely reliable. It was a great first experience for me!